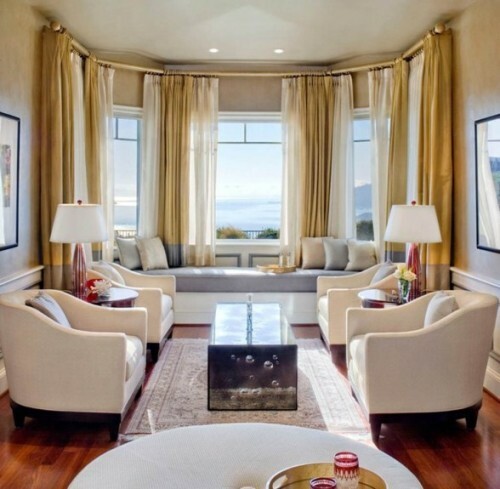 The people who have a traditional living room design can select the heavy drapery to decorate the bay windows. You have to purchase the appropriate headings and curtain rods which can hold the heavy drapery on the bay window. You can also add more value by adding the decorative valances at the top. Having a bay window inside a modern living room is great. Use it as the focal point if there is no fireplace or TV. Then you can decorate the bay windows by installing the simple and neutral colored blinds. The sheer curtain is beautiful and elegant. It is flexible for you can use it to decorate the bay window in modern and traditional living room. 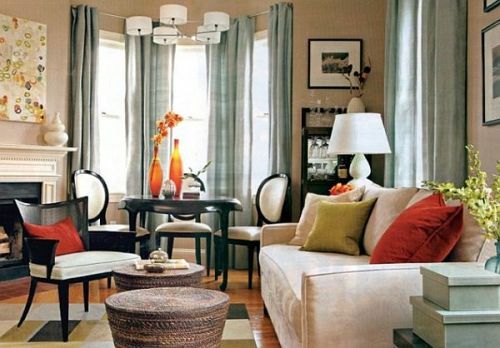 Choose the sheer curtain in white, cream or beige so that it can blend well with current items in the space. If you are interested with distinctive feeling on the bay windows, why don’t you install a stained glass design? It is excellent due to the numerous colors, images and patterns. The incoming light in the living room is reflected uniquely when it touches the stained glass. Check ideas on how to arrange awkward living room. 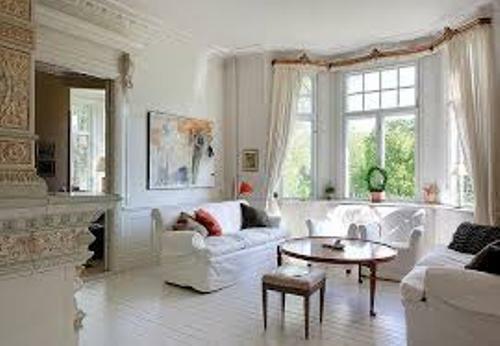 The bay windows can be attractive inside and outside. You can use curtain or draperies to decorate the indoor bay windows. Outside, you can use the flowers plants on the ground floor of the bay windows. Or you can plant the flowers on the window boxes. Get ideas on how to arrange living room with three entrances here. 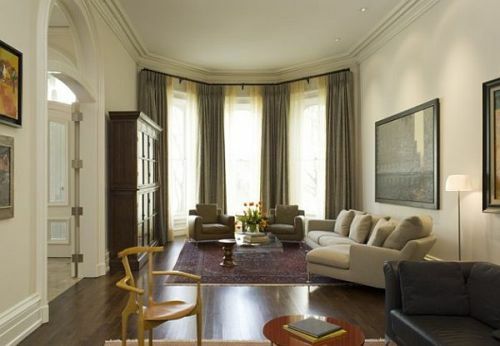 What do you think about the guides on how to arrange a living room with a bay window?